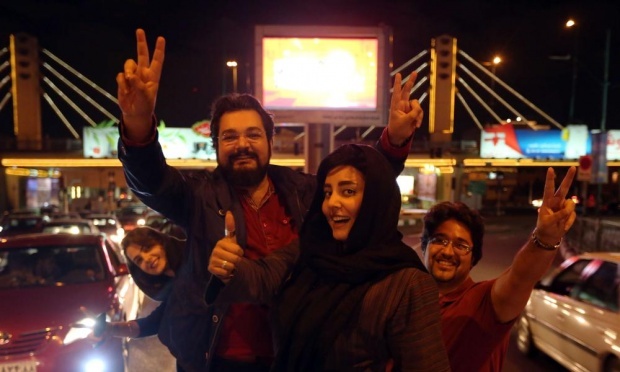 North Tehranis celebrate the framework deal in early April 2015.nuclear deal. It’s Over, the Zionist attempt to vandalise the Iran Nuclear Deal has failed. The decision by US Senator Barbara Mikulski of Maryland to side with the Iran deal means that US President Obama now has the 34 of the 100 seat Senate on side ending the possibility of the US Senate achieving the two thirds majority required to overturn the Presidential veto of the (expected but now futile) House and Senate vote against the deal. The process is that the House and Senate will vote against the deal. The President will veto this and in order to overturn the Presidential veto two thirds in both houses are required. Two thirds of 100 rounds up to 67 Senators required to overturn the veto. The 34 Senators who have now backed the deal mean that at most the opponents of the deal can achieve 66 Senators which spells the final chapter in an unprecedented defeat for the Zionist lobby in the US and signals the end of a decades long campaign of lies to achieve the violent overthrow of the Iran Government. The struggle to bomb Iran is now over. The monsters have been defeated, at least on this issue. I hope it represents the first signs of the reawakening of an independent United States that will never return to the self destructive and evil role as Israel’s brutish and moronic attack dog in the Middle East. 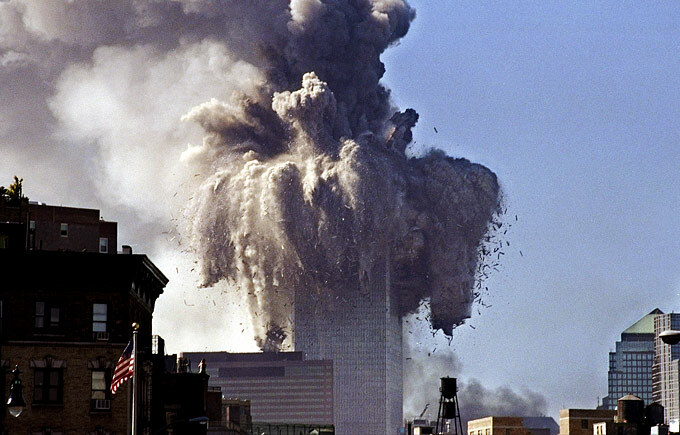 A role the US assumed following the Zionist/Wall Street coup of September 11th, 2001. The US Department of Defense has been caught out selling large amounts of military supplies to a fake police department. 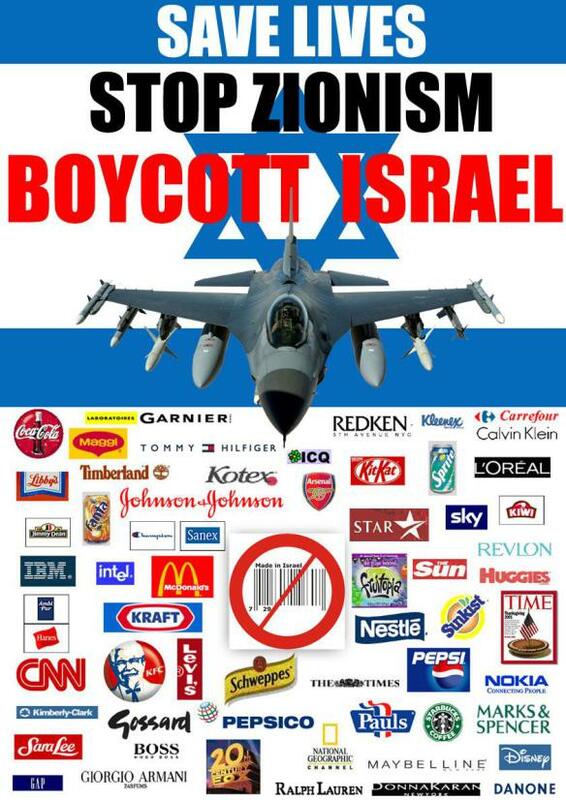 Boycott Israel! Boycott Apartheid! Boycott Crimes Against Humanity! This video speaks for itself. I have no idea if this will help but it cannot do any harm. Almost anything that the Canadian Prime Minister opposes vehemently must be a good idea. For some reason the BDS thing has become the new supposed “threat to Israel. Netanyahu came up with the ever reliable complete inversion of the truth in his interpretation of what is a small and haphazard movement that has made no discernible economic impact on Israel. The really hilarious thing is that the Boycott Israel movement does not resemble that of the Nazi’s at all but it does bear a strong resemblance to the Jewish Boycott of Nazi Germany that began in 1933. Along with the more recent case of South Africa. The Legal Position is Clear. There is quite simply no doubt that Israel has been running an apartheid system in the West Bank for almost fifty years. The expropriation of the land that belongs to Arab citizens of Palestine by Jewish settlers is a proven fact. 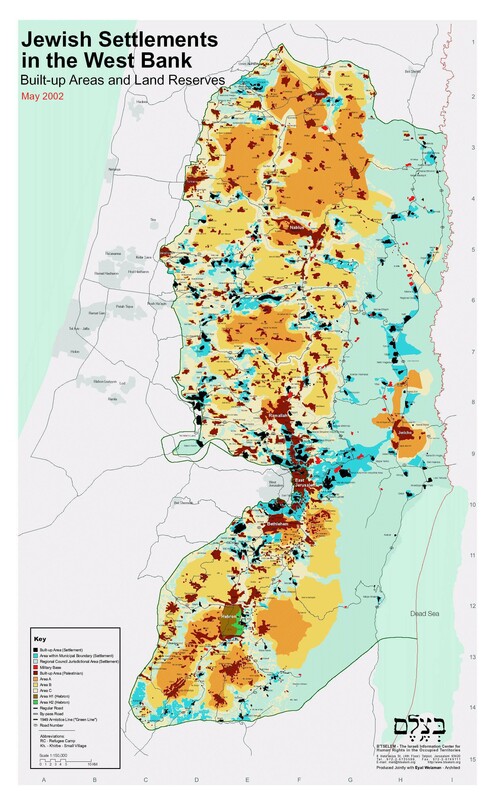 Every settlement, marked with a red dot on this map, represents a criminal act. The summary from the Red Cross makes this matter plain. Israel is therefore in violation of at least two key tenets of the Fourth Geneva Convention, the transfer of the Israeli civilian population into the West Bank is illegal. The expropriation of land, any land is also completely illegal, The building of structures to house the illegally transferred civilian population is also illegal. Therefore, in my opinion we have a duty to our fellow human beings in Palestine to oppose the breaches of International Law perpetrated against them by the criminal Zionist state. The fact that the perpetrators of the crimes hide behind crimes committed against their relatives in the middle of the past century is irrelevant. The idea that crimes committed by Europeans in Europe in the 1930s and 1940s somehow justify other crimes committed in the Middle East in the second decade of the 21st century is simply laughable, and speaks to the deceptive and despicable nature of the entire Zionist movement since inception. 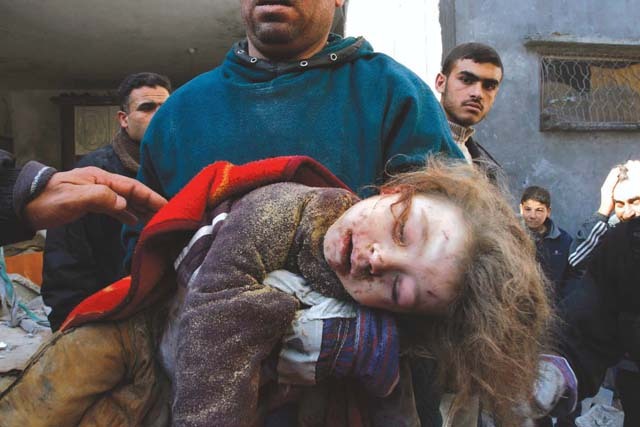 Israel’s crimes are not crimes because they are being committed by Jewish people acting under the banner of Jewish nationalism, they are crimes because they are clearly, obvious and flagrant breaches of International Law. 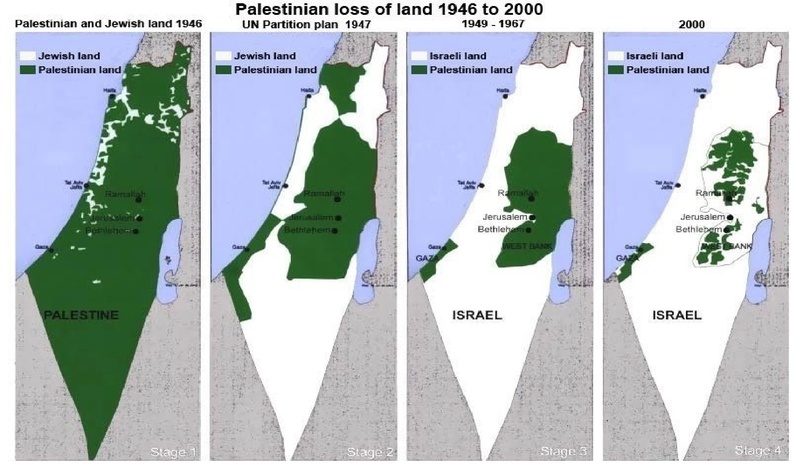 Anatomy of a Land grab. The two panels to the right show the process of illegal expropriation that has taken place since the occupation began in 1967. The maniacal support of this evil from buffoons such as Canadian PM Stephen Harper only reveals these political harlots as being utterly wicked, venal and corrupt to the very core. Any attempts to protect the criminal Zionist state from criticism should see the likes of Harper prosecuted at the UN for the breach of the Civil and Political rights of Canadians as outlined in Article 19 of the UN Covenant on Civil and Political Rights of which as a UN member, Canada is a signatory. Alberto Nisman, the slain Argentine prosecutor. The Mysterious Death of the Prosecutor, the Missing Car Bombs and the Truth. 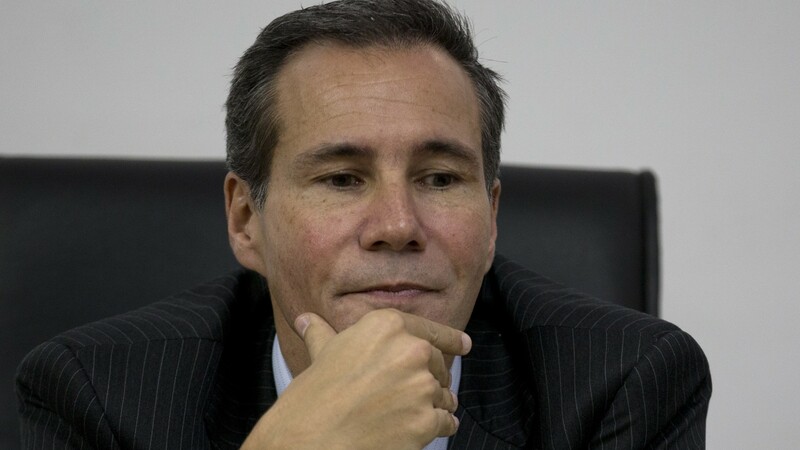 The mysterious death of Argentine prosecutor Alberto Nisman of a gunshot wound on January 18th, 2015 has been the source of much controversy. 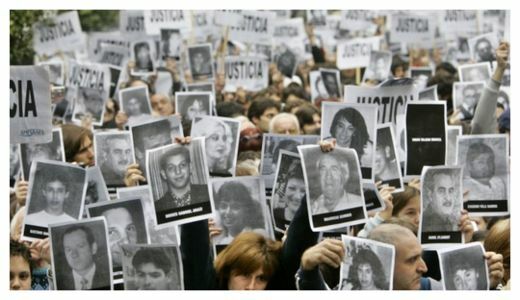 In order to understand the death of Alberto Nisman it is necessary to understand the case he was working on at the time of his death relating to the massive bombing attacks against the Israeli Embassy in Buenos Aires in 1992 and the AMIA Jewish community centre in 1994. 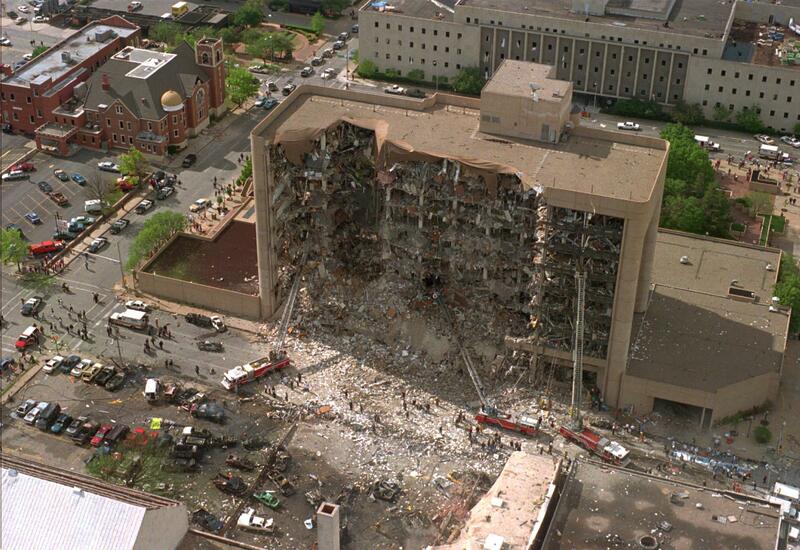 This is what remained after the AMIA attack of July 1994. 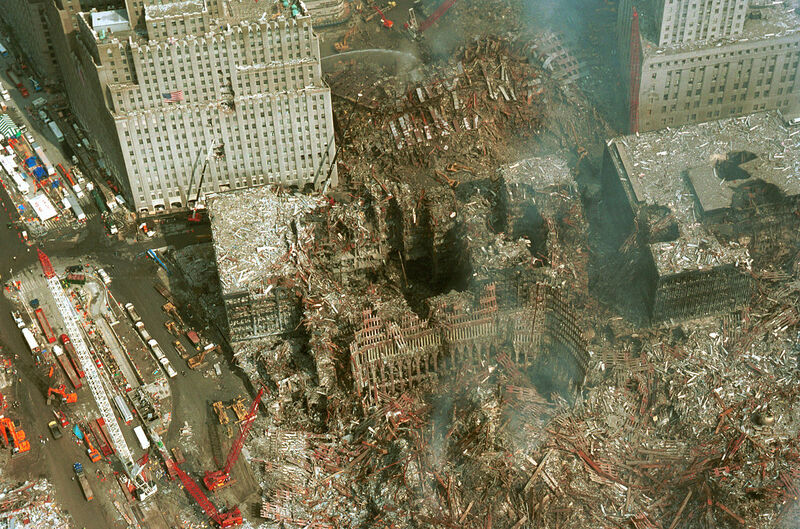 The attacks of 1992 and 1994. There is no evidence that the sites were attacked with any car bomb, indeed multiple witnesses attest to the building exploding from within, no one saw the supposed Renault van used in the AMIA attack, on the street, blowing up, driving up or anything. The Argentine Academy of Engineers Certified that the Israel Embassy was attacked from within. Argentine Journalist Adrian Salbuchi has done high quality work looking at both attacks. The Embassy Attack of March 17th, 1992 left 29 dead. Ruben Beraja Leading Zionist figure in Argentina was allowed to pay 400,000 dollars to a witness for the fabrication. A Leader of the Israel Lobby in Argentina was allowed to pay US 400,000 to a Witness in the Frame up. It can be stated with a high degree of confidence that the Embassy was attacked from within and that the attack logically must have been conducted by the enemies of Iran and Hezbollah. Friends after all are not in the habit of framing one another for sectarian mass murder. AMIA victims relatives hold photos of their murdered loved ones. The AMIA Bombing of July 14th, 1994 killed 86. 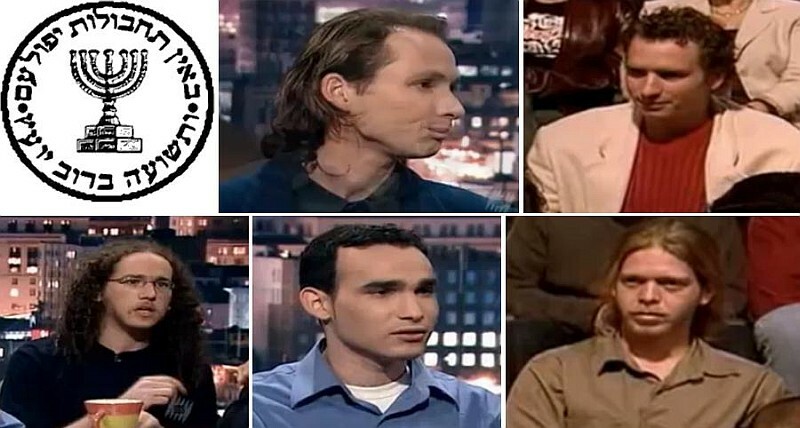 Gareth Porter has also investigated the AMIA attack and his conclusions mirror those of Salbuchi, although when it comes to identifying the perpetrators of the attack his work seems rather weak by comparison. Porter suggests that fascist elements of the Argentine police may have been responsible. On the actual attacks, his work is very strong. 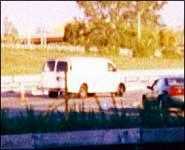 “In the case of the AMIA, the Court asked a Border Police (Gendarmería) surveyor to give an “official opinion” about the alleged car-bomb van and this person, by the name of Commander Osvaldo Laborda, officially said that no more parts were found “because the explosion buried it deep under the entrance to the former AMIA building”. How Nisman Became Involved and the Indiscreet Words of Rabbi Israel Singer. Nisman Apparent Employee of the State of Israel and Participant in the Cover Up. The Political Context in Israel in the Early 1990s and how it may relate to the Argentine attacks. The Argentine Government Had Nothing to Fear from the NIsman Affidavit and No Motive to Kill Nisman. 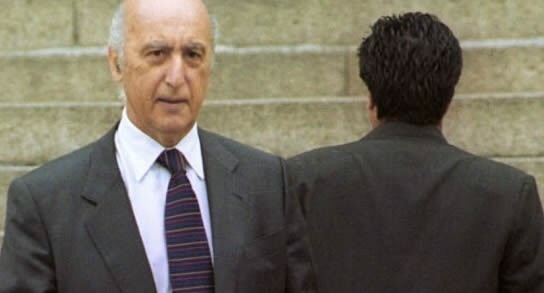 “The central accusation in his affidavit, made 96 times, according to press accounts, was that Kirchner and Timerman had sought to revoke the Interpol arrest warrants against the former Iranian officials. When Cornered Lash Out. When Caught in a Lie Tell another Bigger Lie. Nisman was on holiday in Europe when he was directed to return home after a meeting in Amsterdam, a notorious stronghold of Israeli intelligence in Europe. Nisman had been given a thankless and impossible task. The framing of Iran and Hezbollah for an horrific attack they cannot possibly have conducted due to the central lie about there being a car bombing. 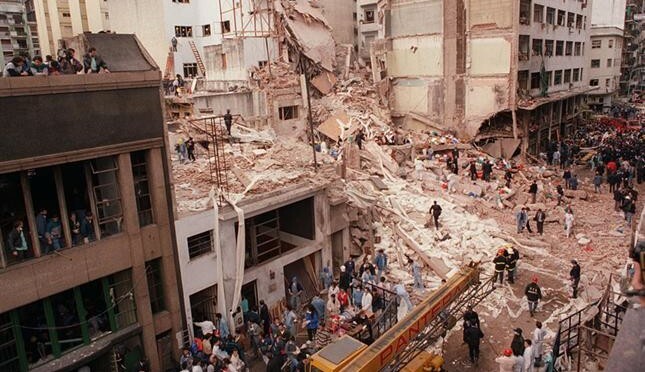 The lack of the car bombing was an impossible hurdle for Nisman to clear and when this became completely obvious, Nisman’s handlers decided that he was worth more to them dead than alive. In the wake of his murder there have been many shenanigans but in time the truth will out and the Argentine massacres will be seen in their true context as the beginning of a series of spectacular and deadly attacks conducted by the same group, using captured members of Law enforcement, and murdering police who don’t cooperate with the frame up or cover up that False Flag terror always requires. 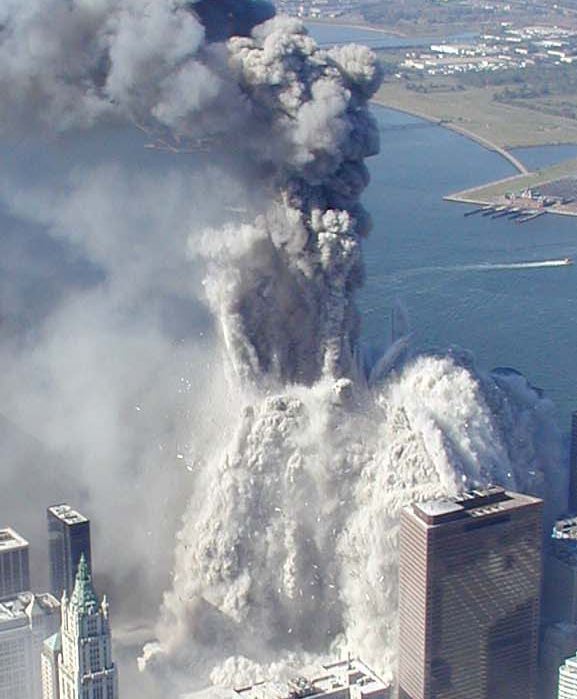 There is little doubt that the same broad group used the same techniques in Oklahoma city in 1995, in the Khobar Towers attack of 1997, in New York City in September 2001 and in Bali one year, one month and one day later, on October 12th, 2002, Crowley’s birthday. Results of the Group’s Later Projects. 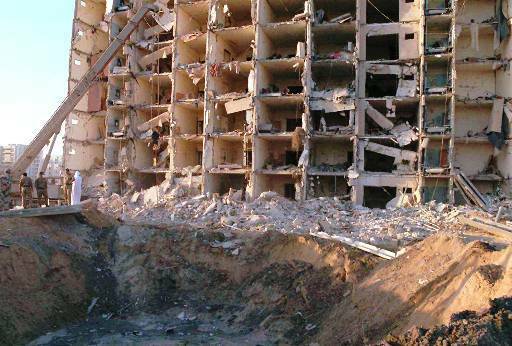 Khobar Towers 1997 left 19 US soldiers dead. 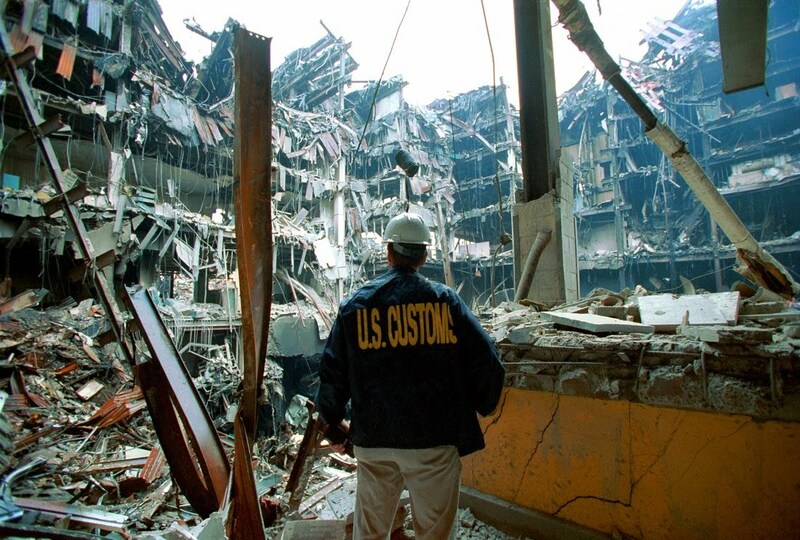 The interior of WTC 5 after it’s attack by a small Nuclear device. 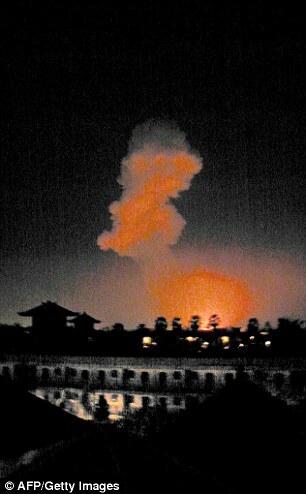 The mushroom cloud in Bali, witnesses to the Buenos Aires attack of 1992 also described a mushroom cloud. 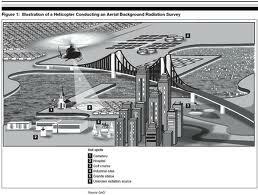 There is an overwhelming likelihood that all these attacks used miniature nuclear weapons. This is in Spanish but is understandable since you know what they are talking about. aangirfan: BALI BOMB – inside job. The consequences of Netanyahu’s policies. The line up style photo seems fitting somehow. ” ”It’s very good.” Then he edited himself: ”Well, not very good, but it will generate immediate sympathy.” Please understand that Netanyahu is not saying he has sympathy for the United States after all the people were murdered there, he is stating that he is pleased because the massacre of Americans will cause the US to feel sympathy for Israel, it is a stratospheric degree of narcissism rarely seen. Hatred of Netanyahu is so widespread that is almost redundant at this stage. 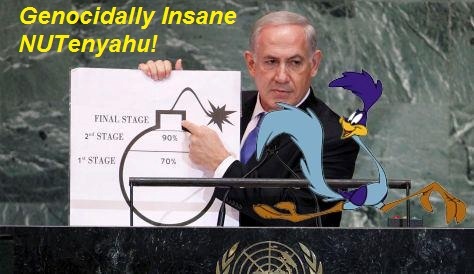 One of Netanyahus many moments of absurdity, the UN 2012. 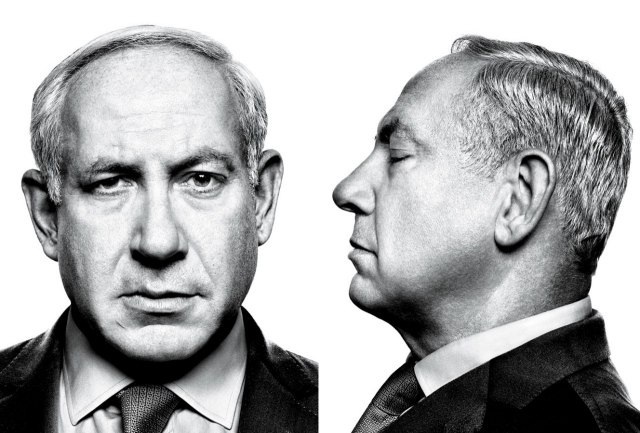 The truth is that Netanyahu is no longer an effective advocate of the Zionist cause. Netanyahu’s speech at AIPAC yesterday was met with no more than a polite response. The last time the response would have been rapturous, the way it used to be for BIbi in the Congress. Netanyahu received no less than 29 standing ovations during his speech at the Capitol in 2011. It feels like the distant past. Although the Israeli ownership of the House and Senate persists till today, they only represent the views of the highly partisan or ultra-ignorant at this stage. Netanyahu’s visit is aimed at bolstering his chances in the Israel election in a fortnight and more broadly at ending the Iran nuclear deal. Netanyahu’s fate in the Israeli elections scarcely matters, any replacement will be almost identical policy wise. The Nuclear deal with Iran is a big deal, the subject of a major power struggle that has not yet been completed. Netanyahu’s history of exaggeration and inaccuracy regarding the Iran nuclear dossier mean that the prevention of a deal will be impossible for Israel if the US shows an adequate degree of political will. There have been many recent signs that Israeli intelligence factions now believe that Netanyahu’s leadership is counterproductive. A new salesman/con artist is required. It would not be surprising to see a very violent and sudden end to the Netanyahu career as his backers abandon him and seek to use his demise to their advantage. I hope that Netanyahu dies in prison in many years time but I fear that fate will not be so slow in returning Netanyahu to his source, whatever that might be. War Criminal in the House of Harlots on the Day of Treason. That was some of the worst fifty minutes I have ever spent. The final twenty minutes a completely boring rehash of what had already been said. Had to laugh that he had the chutzpah to drag Elie Wiesel in there as the poster boy of Holocaust survivors, the whole “everyone wants to kill us that’s why we constantly have to murder people” schtick is becoming immensely tiresome. There were some comic gems as you would expect. 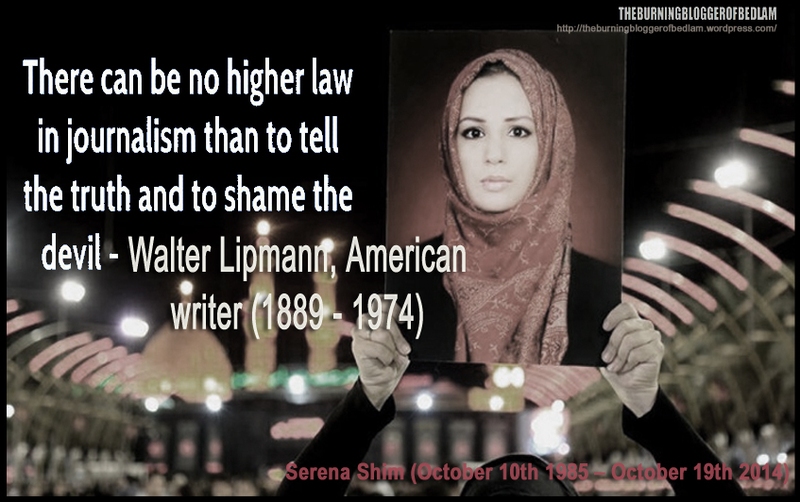 “If Iran wants to be treated like a normal country let it act like a normal country. ” So does this mean that Israel is going to start acting like a “normal” country? He really does try and claim the special right to aggression on the basis of a shared neurosis fostered by the Zionists and the Nazis that all gentiles have some strange Jew hating disease that constantly causes them to be singularly obsessed with killing them all. The whole thing was like watching a children’s play. The actor’s are deadly earnest, everyone offstage knows the play is pure nonsense. For this criminal to actually think he has the right to attempt to dictate the Foreign policy of the West regarding Iran after the cataclysms the Israel leadership and Lobby in the US have engineered over the past decade or so is quite remarkable. The narcissism really knows no end. Nor the gall. Oh and I did keep count of the standing ovations. Sometimes it was hard to differentiate between one extended and two separate standing ovations. I counted sixteen, which is only an approximation but within one or two either way. The standing ovations are basically written into the speech, so the number is not important. There were several times during this speech when a standing ovation, an extended pause was written into the speech and on occasions only a tiny proportion actually stood. Mostly it was half or two thirds, but there were several only cheered by the most enthusiastic “funding recipients” at the very front. There were certain times that it seemed as though almost none of the Democrats were participating. The whole Netanyahu vs Obama brouhaha now seems very simple. Obama wants to make a deal with Iran, Netanyahu wants to stop him. Netanyahu has no credibility whatsoever but the controlled media will support Israel’s aims as always. 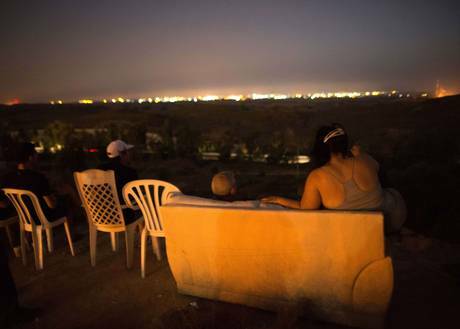 If a deal is done, Obama wins and Israel begins it’s fast track slide to obsolescence and assimilated disintegration within a single state in Palestine. If the deal is quashed by the Lobby, this tells us that the US is still an owned and controlled Zionist colony on the road to total self destruction and when the next President enters the White House, there will be no question about deals, the debate will be all about when Iran will be bombed. Here is an interesting and very different point of view on this subject from Tony Cartalucci.. These are some of the reasons Netanyahu is justifiably despised.